Holds Post Graduate Degree in Economics. She has been associated with various social activities. Presently, She is the Vice Chairperson of University Granth Nirman Board of Gujarat. She is also the Gujarat State Coordinator in National Institute of Public Cooperation and Child Development. She was the first lady Mayor of Ahmedabad. She had been Member of Parliament in Lok Sabha. 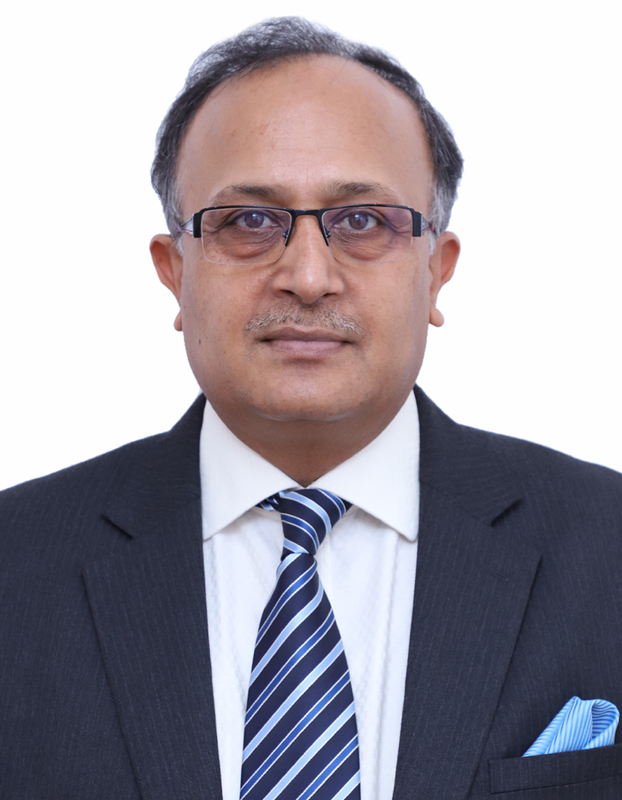 Shri Anil Verma is an Independent Additional Director of the Company w.e.f. 14.02.2017. 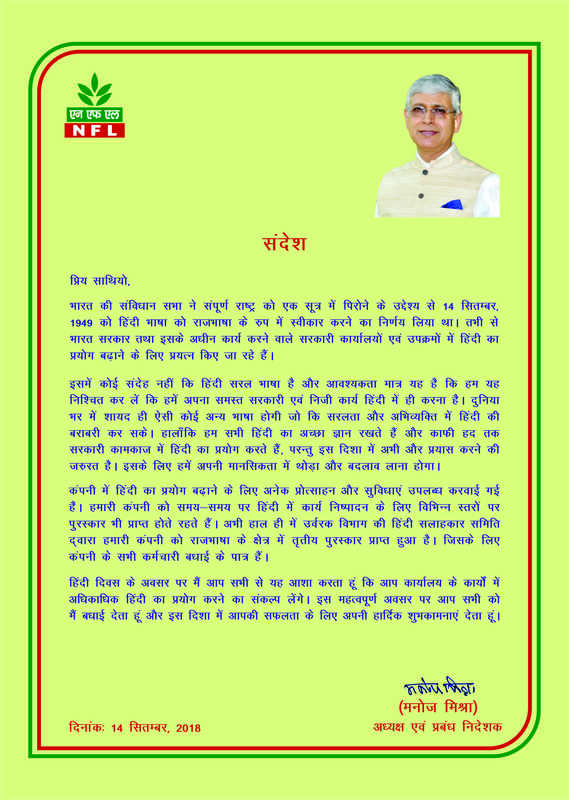 Shri Anil Verma is a Chartered Accountant. He is also the Chairperson of Audit committee & Stakeholders Relationship Committee and a Member of Nomination and Remuneration Committee of NFL. 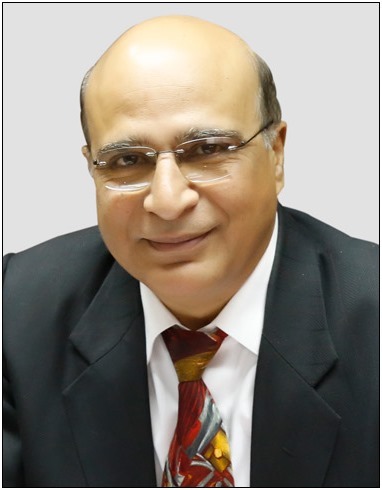 Dr. Agarwal is also the Chairperson of Nomination and Remuneration Committee and Member of Corporate Social Responsibility and Sustainable Development CSR&SD Committee of NFL.Dr. 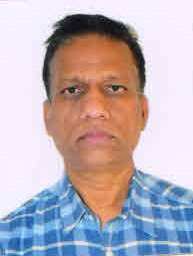 Ramesh Kumar Agarwal is an Independent Director of the Company w.e.f. 14.02.2017. He is an Eye Specialist having Degree of MBBS, D.O. & M.S. ophthalmology, from Assam Medical College , Dibrugarh. He has also obtained Intra Ocular Micro Surgery Course at Madurai. He is President of Dr. Hedgewar Sewa Pratisthan & National Medicos Organization. 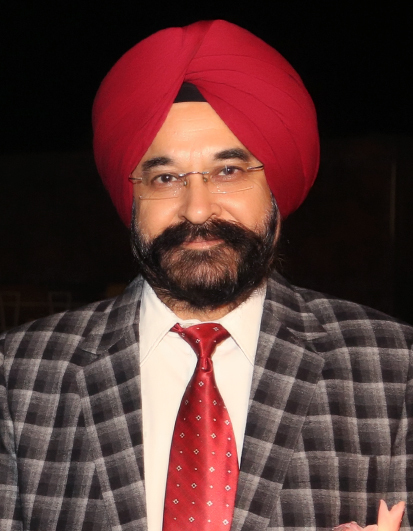 He is a Life Member of All India Ophthalmic Society, Dibrugarh Academy of Ophthalmology, All India Intra Ocular and Refractive Society & Marwari Arogya Bhawan. 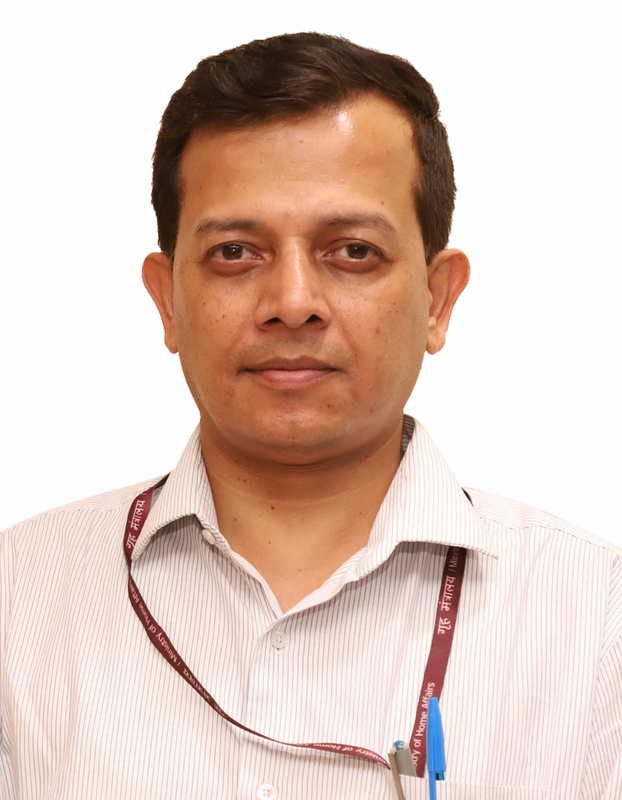 He is a Project Director of Drishti Eye Bank. He is also District Co-coordinator of CAMBA. 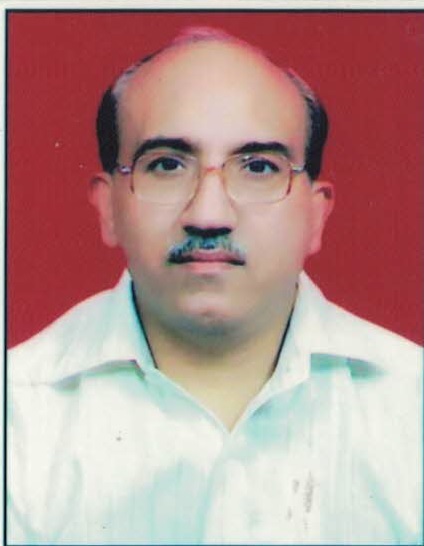 Dr. Ramesh Kumar Agarwal is also a Director of Berlia Diagnostic & Research Institute Private Limited. 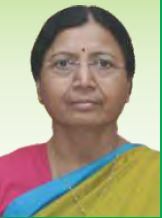 Dr. Kalpana Saini an Independent Director of the Company w.e.f. 18.05.2017. She holds Ph.D. degree in Sanskrit. 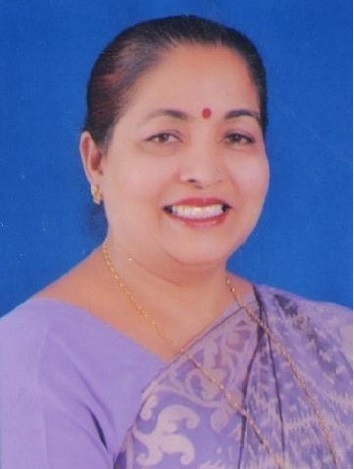 She began her career as lecturer and served as Principal at Gandhi Mahila Shilp Vidhalaya from 1987. She has been associated with social activities.